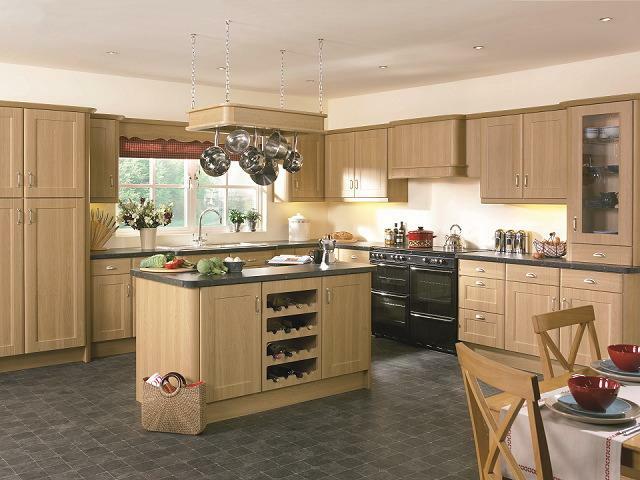 Traditional Kitchen Design are ever popular, standing out from other designs with Classic eleganace. This style tends to be more formal with Classic Kitchen Design elements from the eighteenth century. 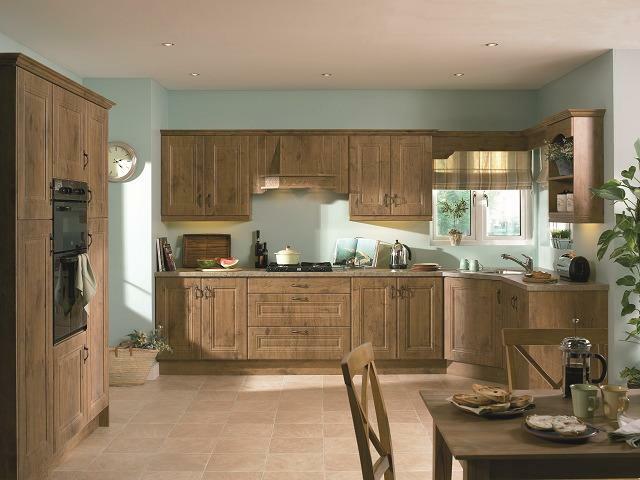 Traditional Kitchen Design include the Provencal, Country and Elegance. We use a range of natural woods such as ebony, oak, chestnut and mahagony to give you a kitchen that is warm and inviting. 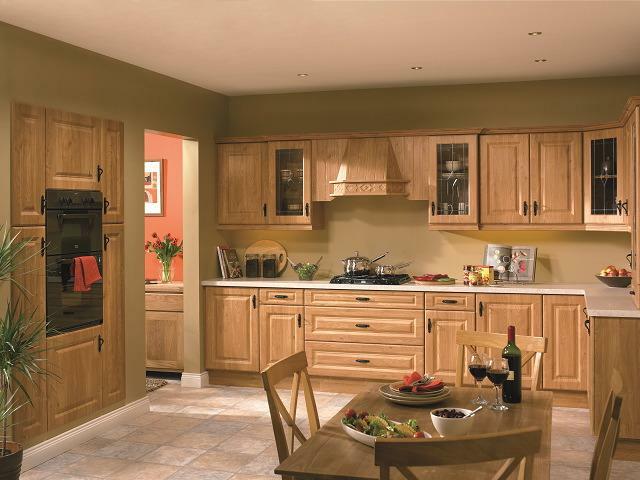 D&D Classic Kitchens look natural, strong and solid in any home. If you’re unsure which kitchen style to choose from, then a good starting point is the Traditional Classic Kitchen Design — one which incorporates classic, timeless elements such as clean lines, simple trim that is neither plain nor overly ornate, and carefully selected cabinetry which is proportionally scaled to your room size. Thanks to modern technology, traditional kitchens are very functional, too. 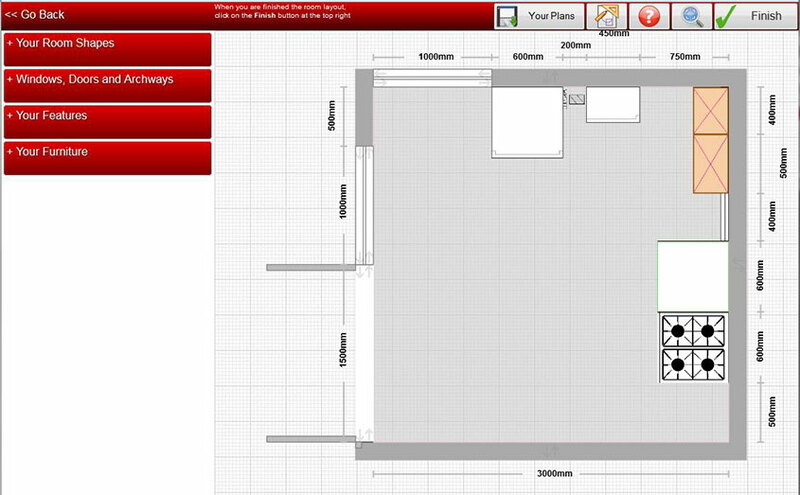 Traditional or Classic Kitchens Design. 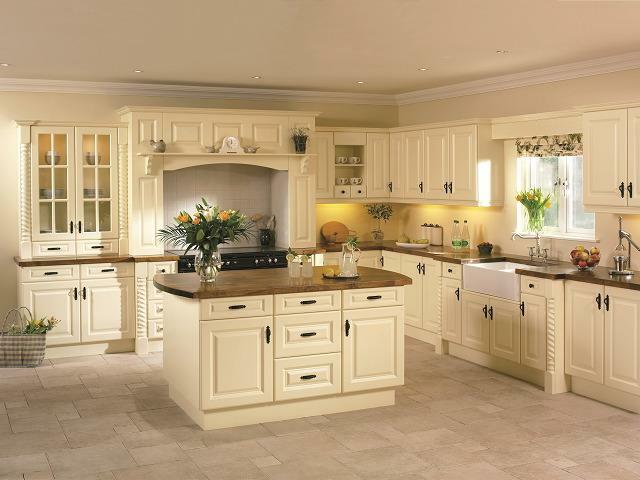 Traditional Irish Kitchen Designs are ever popular, standing out from other designs with classic eleganace. 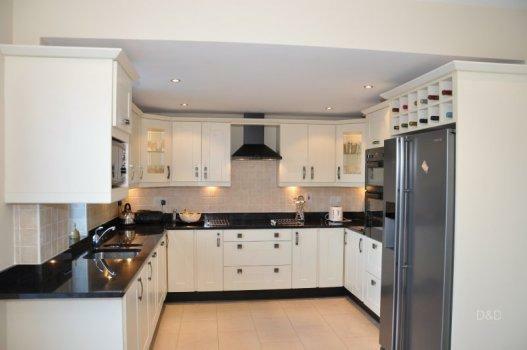 Contact D&D Kitchens now for a free competitive quote for Traditional or Classic Kitchens Design.